Good luck to all candidates and please spread the word! 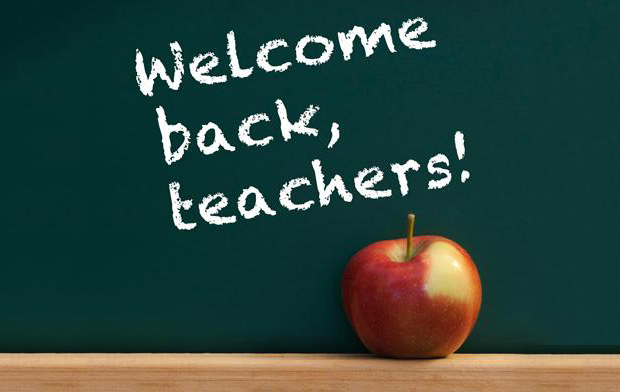 To all teacher: take advantage of the upcoming break to renew your energy and come back with your batteries recharged! Meanwhile, the ESTA office will be closed during the summer break but in case of an emergency you can contact Ray Venables by email. Until next school year! A recent job posting for a 40% replacement teacher in cycle I math at New Carlisle High School has just become available today. Interested candidates can view the relevant information here or visit the ESSB Employment Opportunities webpage. Another round of job postings for the 2013-2014 school year have been published on the Eastern Shores School Board’s website. There are 13 positions available in seven schools. The deadline for these positions is July 9, 2013. The first round of teaching job postings (revised) has been published on the Eastern Shores School Board’s website here. So far, only part-time and full-time contracts have been advertised. All interested parties must apply before the May 7, 2013 deadline. A second round of job postings for replacement contracts is expected to become available shortly after the May 7 deadline. Please visit the ESSB’s website frequently for information about future jobs. Teachers are strongly encouraged to apply during the first round of job postings. They will still be eligible to apply for replacement contracts during the second round of job postings.